Crush your New Years goals with a Burn capsule thermogenic fat burner. Feel the burn. Live the burn. Love the burn. 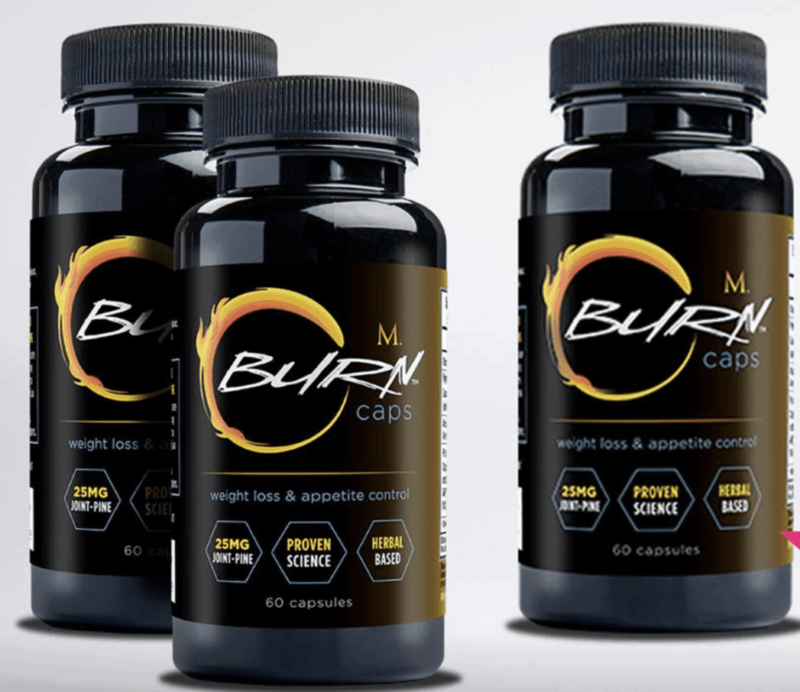 M Global BURN capsules deliver the perfect punch to your body to help it rev up it’s fat burning potential, give you energy, and stave of your snacking and food cravings. Make sure and check out the Confidence Reload Pack where you can SAVE $30 on a 1 month supply which includes one bottle of Burn capsule thermogenic fat burner and two boxes of Trim Stiks. Personally, I would also add a CoreAO to help boost your immunity. 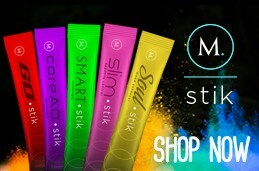 Trim Stik: Helping you fight the urge to overindulge while boosting thermogenic activity, M’s TRIM•stik is loaded with proven ingredients, giving you the willpower to fight off those pesky cravings. TRIM is your new best friend. CoreAO Mangosteen Stik: M’s CoreAO (antioxidant) boosts your immunity with the most powerful, disease-fighting super nutrients on the planet—mangosteen, acai, bilberry, grape seed extract, and catechins. WANT A DISCOUNT ON YOUR FIRST ORDER?? ?